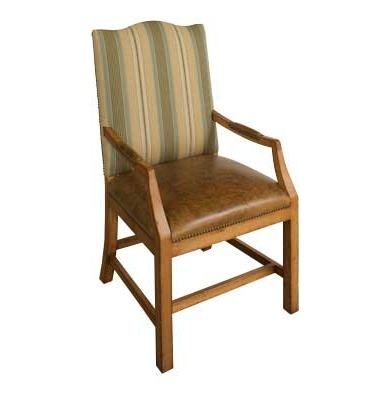 An American Classic, the Bow Back chair has been around for generations because of its comfort and durability. Mortise and tenon joinery along with discreet leg braces under the seat eliminate the need for stretchers, making this a more Transitional design. Price reflects woods and finishes shown. 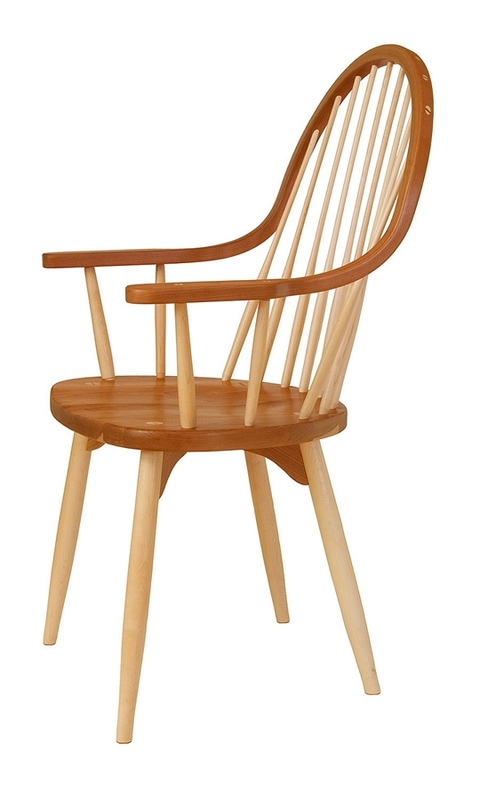 Pricing for Standard and Sculpted Seat chairs may vary with your choice of wood. Call for a quote.